So I Read This Book...: Excerpts! Get Your Excerpts Here! The thing with can't-wait-to-read books is that, well, I can't wait to read 'em. To hold me over until the books come out, I googled around for some excerpts. Wet my whistle and rack up the anticipation at the same time, as it were. And I thought I'd share the love with you all. 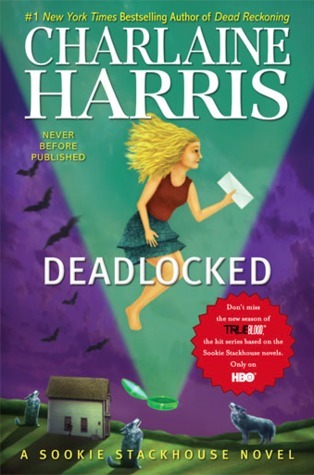 So here are some excerpt links to the books I am most looking forward to. Not familiar with the authors? Check 'em out. You may find something you like. 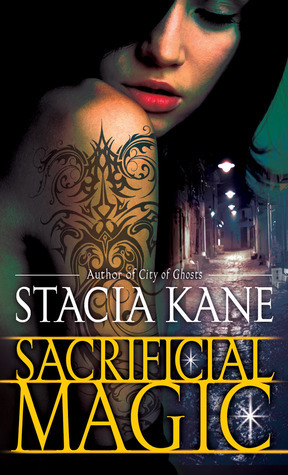 Sacrificial Magic by Stacia Kane excerpt with a link to download the first 3 chapters! Thanks for linking to my site for the Aiken excerpt! I joined your site and would love it if you joined mine! Thanks again! Your welcome! Thanks for posting the excerpt!